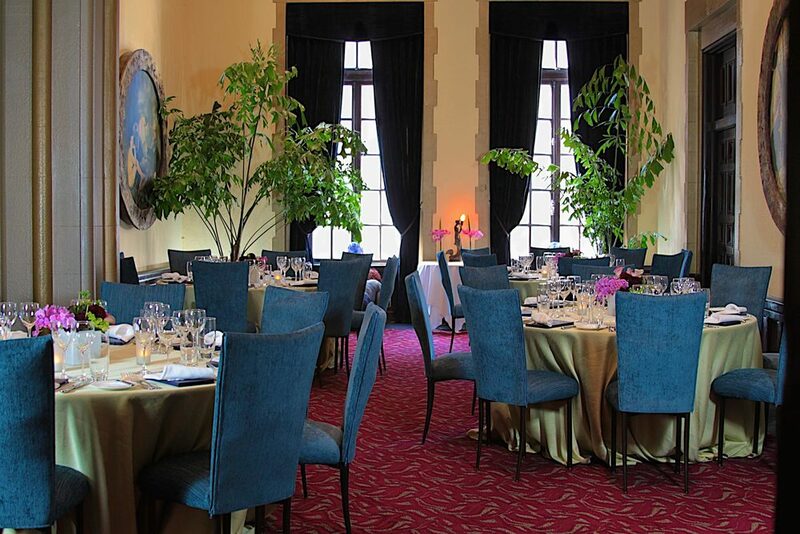 Born and raised in the heart of San Francisco's Union Square, Farallon has grown and evolved with the ever changing landscape of this beloved city. 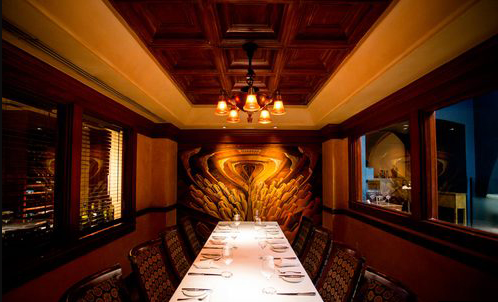 Throughout the years, Farallon has stayed committed to always sourcing quality ingredients, carefully crafting each menu with the freshest, local seafood produce, meat, and game. 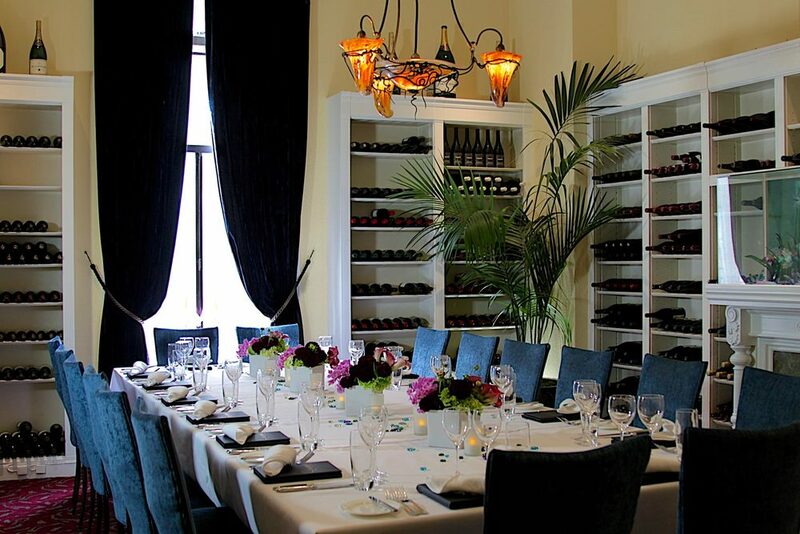 Recognizing the demand for large parties, Mark Franz and Pat Kuleto have created 3 private dining rooms above the restaurant in the historic Elks' building that houses the restaurant, Kensington Park Hotel, and the Post Street Theater. 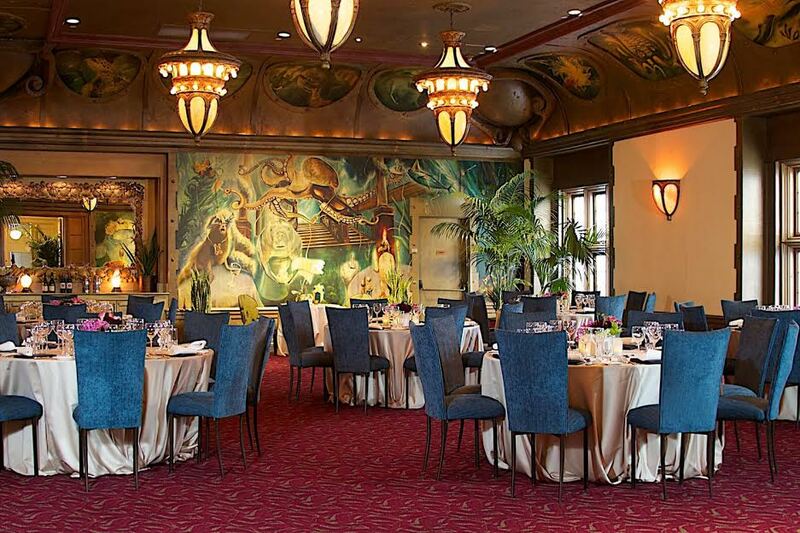 The design of the private dining rooms is a continuation of the underwater theme in the restaurant and creates a unique company party space.